If you’re considering foam insulation for your Forth Worth, TX, home, you’re not alone. Homeowners all over are discovering the benefits of this highly rated insulation material, and they’re choosing the experts at 31-W Insulation to install it in their homes. Since 1972, we’ve satisfied the insulation needs of countless homeowners, and we will be happy to help you. A quieter home environment — Insulating foam reduces outdoor noise infiltration, allowing you and your family to relax in peace and quiet. Cleaner air — When foam insulation seals the tiny holes in your home, it significantly reduces the amount of outdoor pollutants like dust and pollen that can enter. Reducing these outdoor pollutants can benefit family members who suffer from allergies and asthma. Higher re-sale value — Homeowners who install insulating foam in their homes are often able to sell their homes at higher price points, which sometimes allows them to recoup their installation investments. Additionally, you’ll be pleased to know that your new insulation will last as long as your house stands, saving you money as long as you live there. Unlike other insulation materials like fiberglass batts and blown-in cellulose, foam insulation will never degrade or settle, allowing you to benefit from a permanent barrier that will provide you with a more comfortable home environment over the long run. For more information about installing foam insulation in your Fort Worth, Texas, home, contact 31- Insulation. 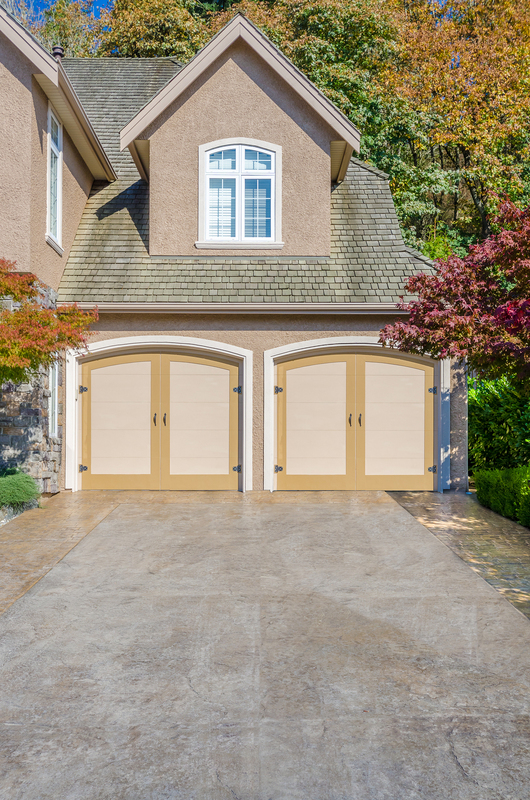 And don’t forget to ask about the other home improvement services we offer, including the installation of garage doors, closet organizers, and much more.